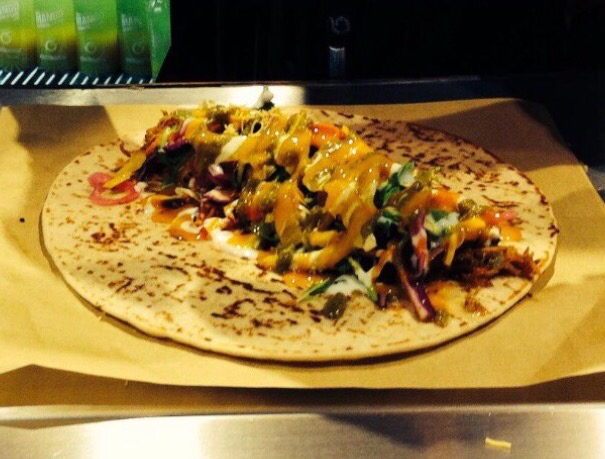 Wondering where to eat in Leeds this weekend? Then look no further! They say January and February are quiet months, but not for me. I’ve already eaten out a fair bit this year. Here are 2 reviews of places I feel you need to try out. Every Thursday from now on, I’ll be posting new recommendations, sharing the love of my favourite Leeds eateries with you all! With its original restaurant in Headingly, Cats PJ’s ventured out into the big city just before Christmas 2016. 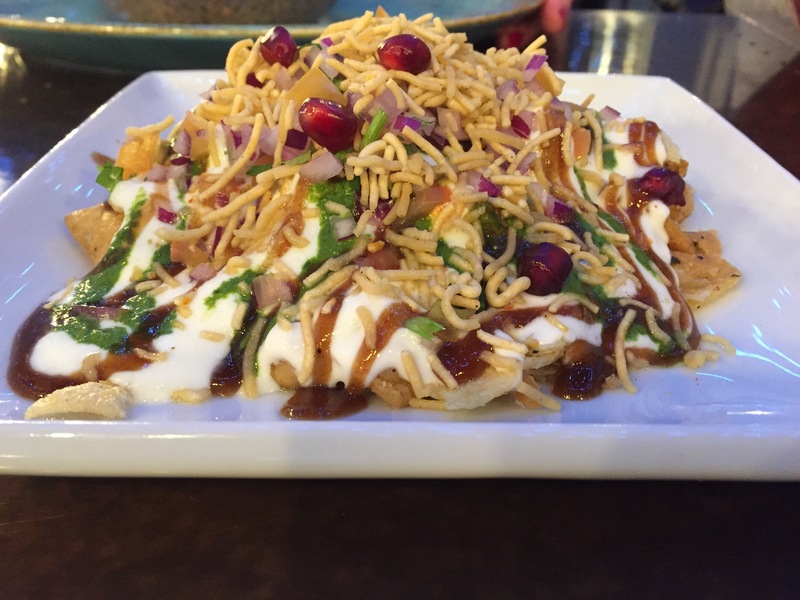 It’s joining the increasingly popular mixture of Indian street food and craft beer. I opted for a selection of starters which I shared with my friend. Our favourites were the Aloo Cutlet Chaat (breaded and deep-fried vegetable and potato pattie, spiced with cumin and turmeric), and the Amritsari Fish (Tilapia fillets with spiced gram flour). There is also a huge craft beer selection on offer here, as well as cocktails, wine and soft drinks. The deco is cool, with the open kitchen placed inside a corrugated iron hut, and lots of painted murials brightening up the interior. 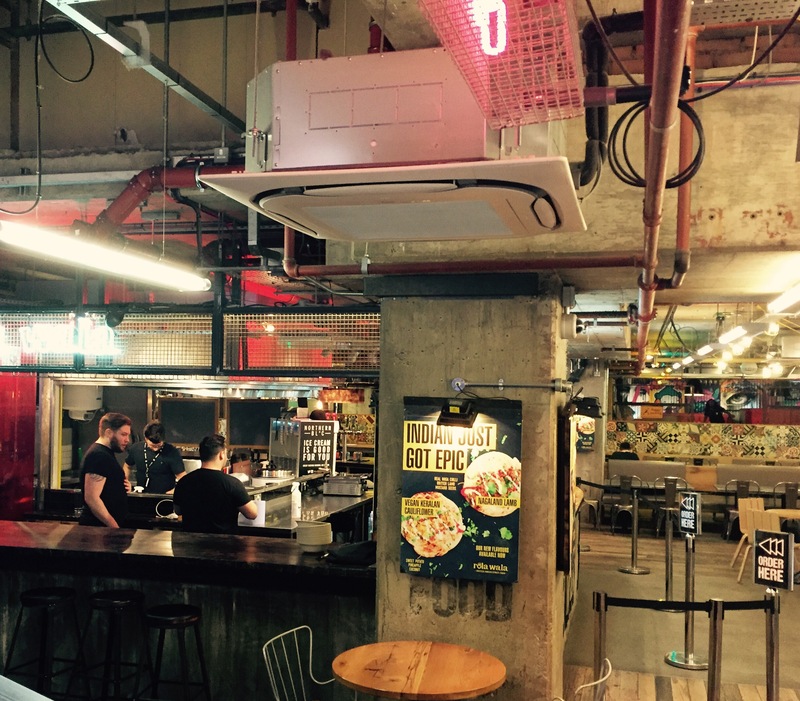 I simply can’t get enough of this ‘Twisted Indian Street Food’, nestled in Trinity Kitchen. It’s fresh, it’s tasty, it’s nutritious and believe me you’ll want to go back for more. You can opt for a either a rice bowl or a wrap (gluten free), then choose your meat or veg. I always get the Paneer as an extra on my wrap, for me this makes it. Get your sauce on and some lemon and crunch to top it off. This is all in for around £5-6 depending on what you choose, it’s seriously addictive! “Rola Wala” means ‘The Man who Rolls’, in Hindi. 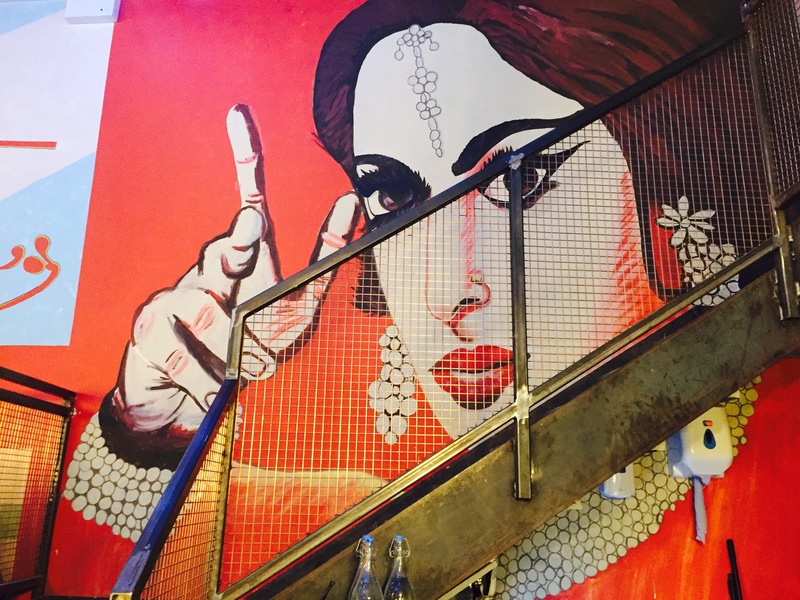 It’s founder set up the business following his travels around India, incorporating the authentic flavours of Kolkata, Bombay and Kerala. 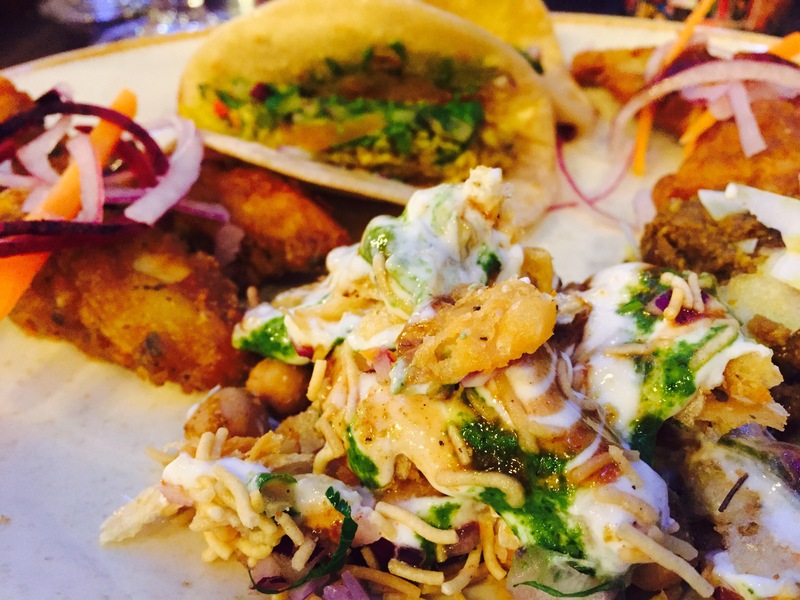 Nominated at the recent Leeds Oliver Food Awards, it narrowly missed out to Bundobust.